As of Thursday, April 18th at 3:00 p.m., the MyEducation BC Family Portal will be open for parents and guardians for our Term 3 reporting period. 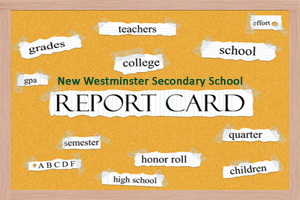 NWSS is moving towards being paperless in our communication with parents/guardians. This initiative will enable you to access your child’s progress in an easier, more efficient way.